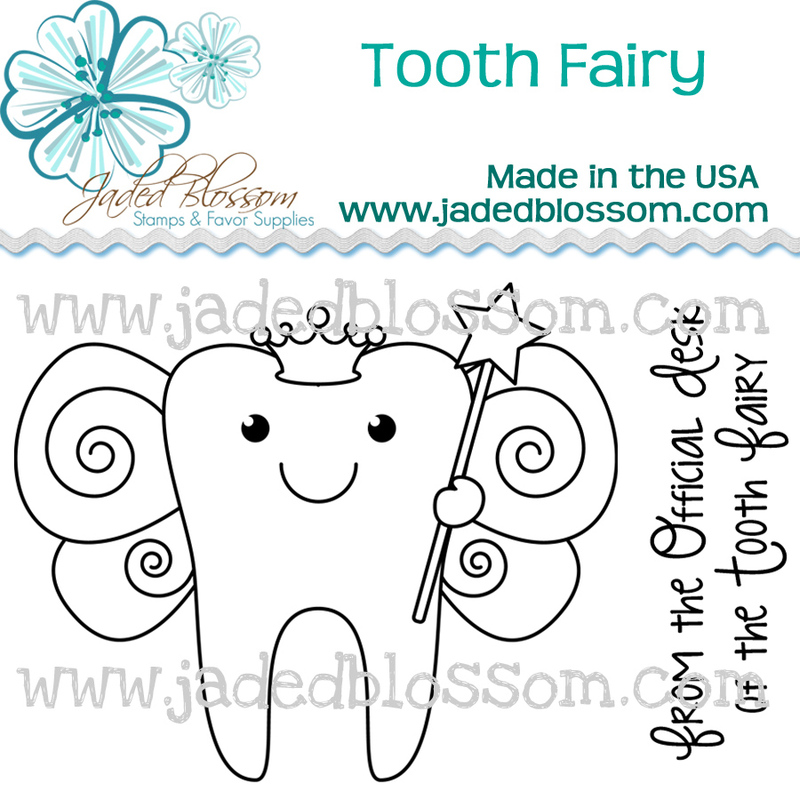 Jaded Blossom: Release day 4 - Tooth Fairy!! 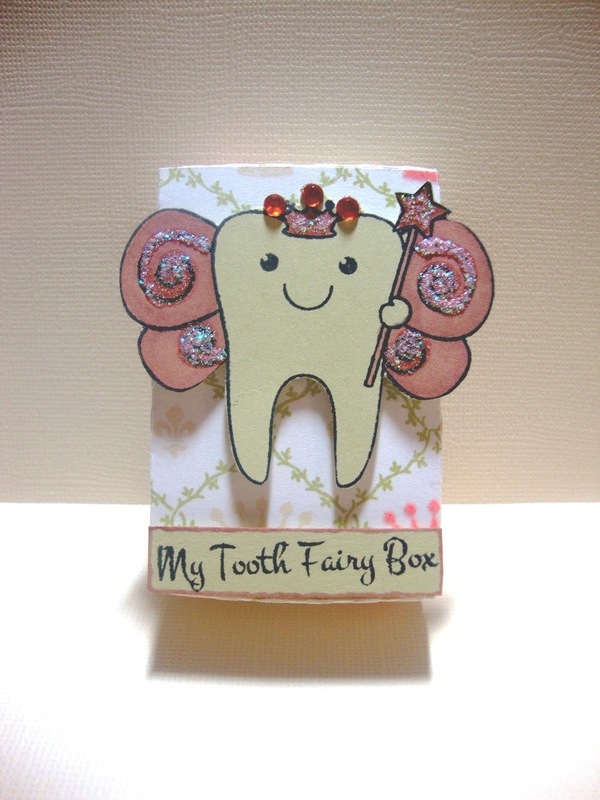 Welcome back to Day 4 of stamp reveals!! 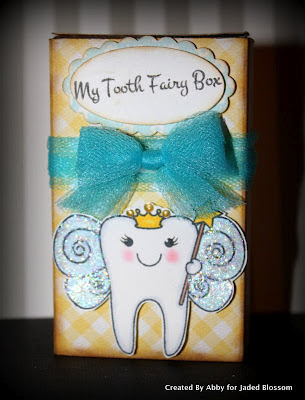 Today we are going... Tooth Fairy!!! 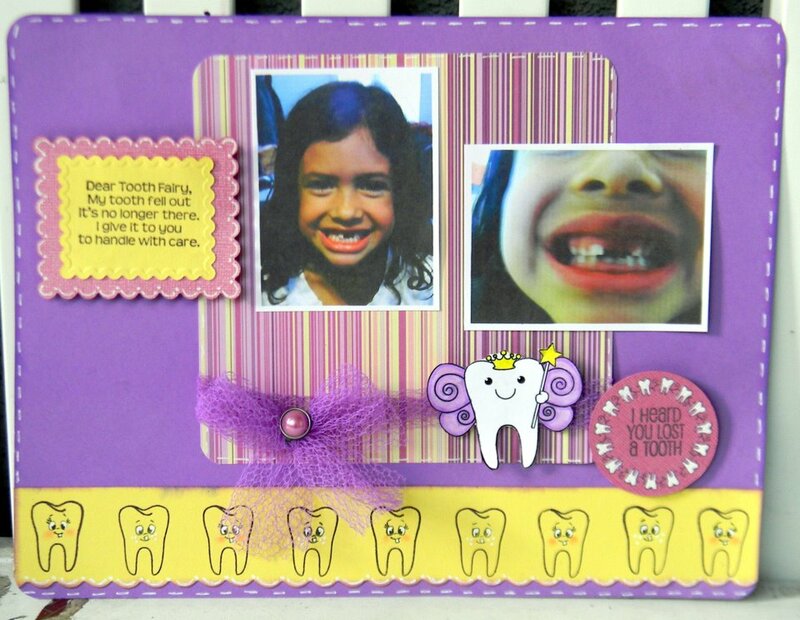 Now lets see what the Design team created for you! Did you miss Monday, Tuesday and Wednesday's reveals? 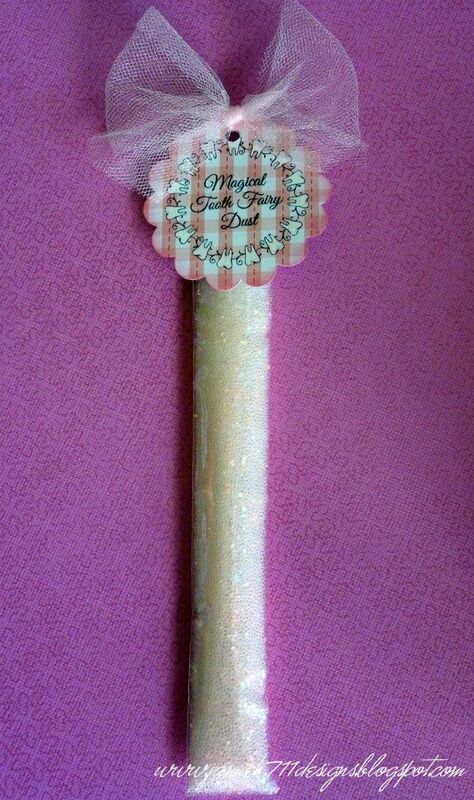 Check them out there..
Join us tomorrow for the release day blog hop!!! ALL the design projects are FABULOUS! Oh my goodness! I just found these stamps and fell in love ar first sight! Cannot wait to see more! This is so CUTE! Love this stamp Set and everyone did such an awesome job. SOLD!!!!! 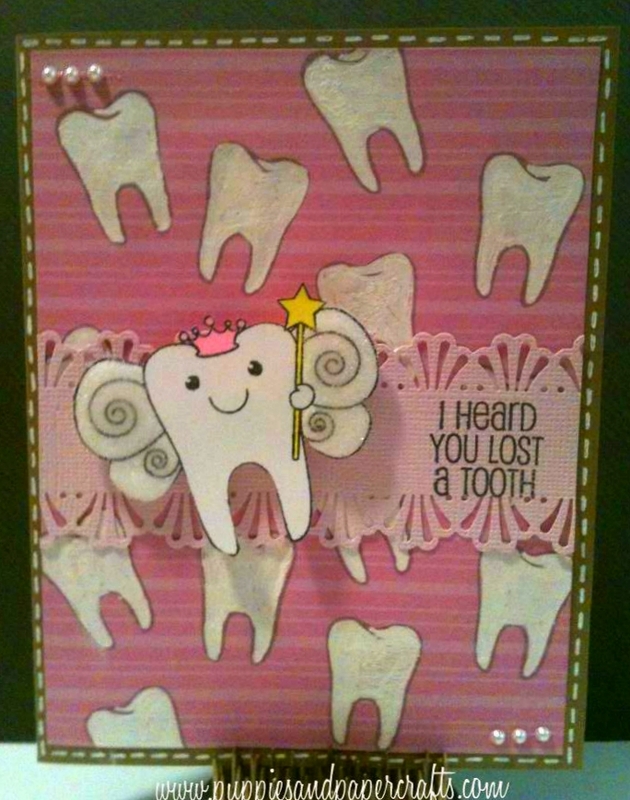 I LOVE this one!!!!! Super set and great projects!! 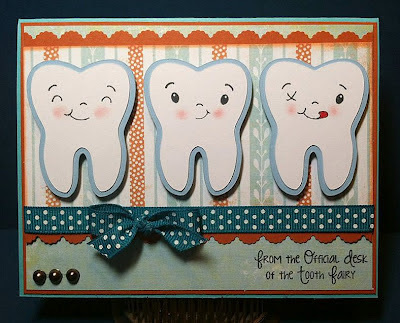 How does one buy this stamp set? I looked in your store and did not see it. Thanks for taking the time to get back to me! 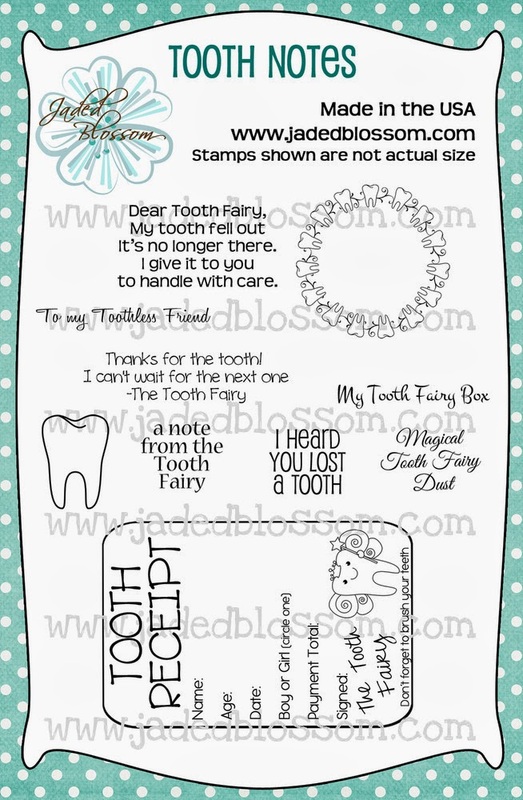 Omg love these Stamps!!!!! And my lil cousin just lost a tooth!!!! Can't wait till tomorrow. 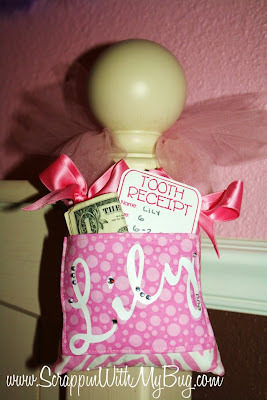 This is on my list of must haves!!!!! 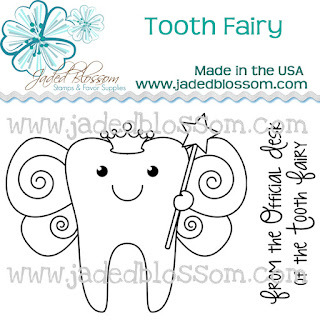 Wow....the little "Tooth Fairy" looks JUST LIKE the one A Jillian Vance Design released back in February. Where do I purchase these stamps at? Thank you! Found the store an got them ordered!!! Can't wait! I love the tooth fairy recipet. 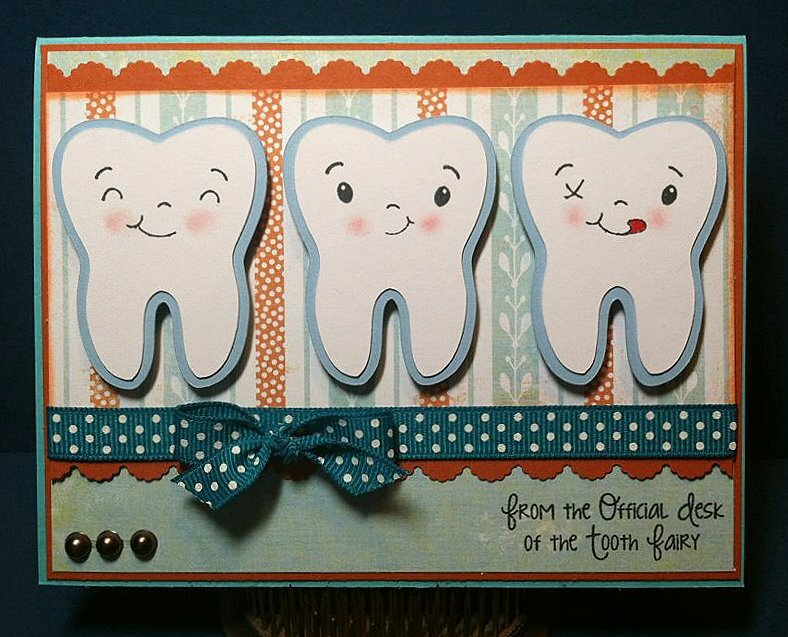 what is all printed on the card? 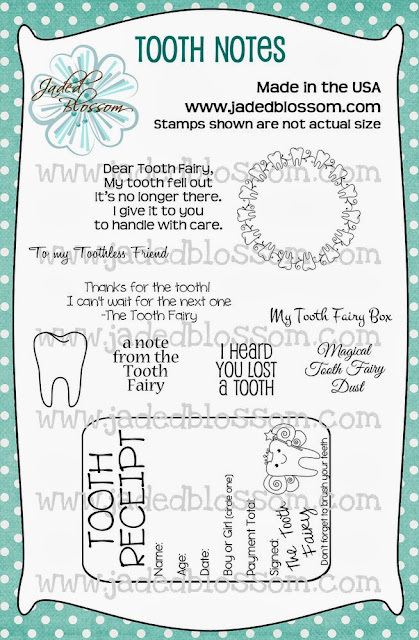 can i print this super cute idea about the tooth reciept?? ?